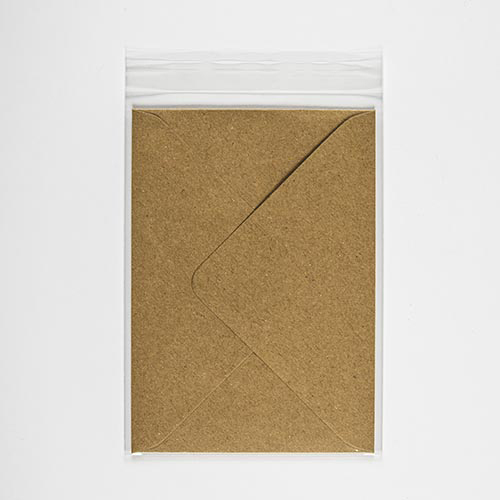 A polypropylene sleeve bag with a self adhesive fold over flap of approx. 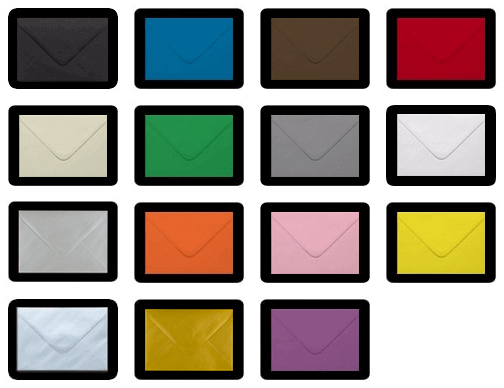 1" designed to fit our range of C5 162 x 229 mm envelopes plus a single card blank. 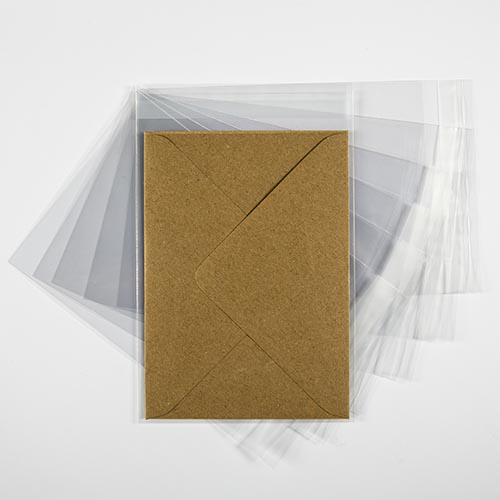 These clear film C5 cellophane bags give that finishing touch and avoid greeting card and envelope being damaged or soiled. Actual Size: 165 x 230mm + 30mm Flap. Rated 5/5 based on 9 customer reviews. Quick delivery, great item for my project, thank you. 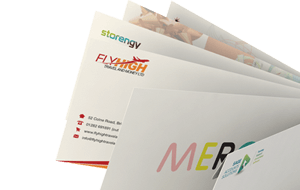 Good quality, fast and secure delivery.Definitely use again.